The University of Minnesota received a commitment from Devin Winston (Park Hill, Mo. ), the nation’s No. 30 senior recruit. He made his announcement on Twitter. Winston originally committed to North Carolina during his junior year before decommiting this fall. Winston notched a win over Cadet world medalist Abe Assad at Who’s Number One this fall. He is a two-time state finalist, winning a state title in 2017. 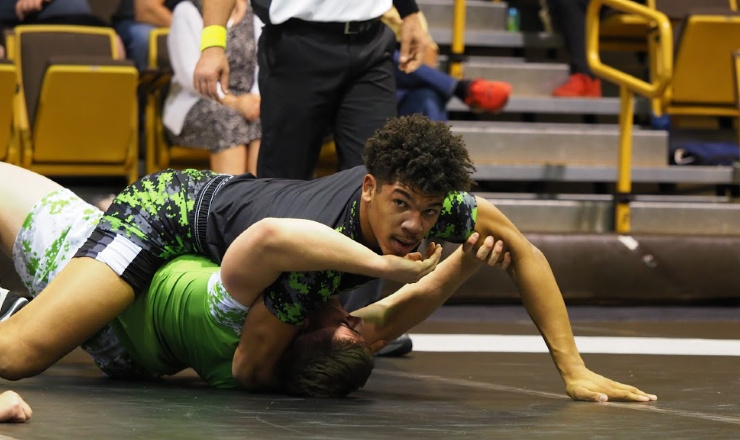 Winston claimed a Cadet freestyle in Fargo in 2017. This past summer he placed fifth in the Junior freestyle competition. Winston is ranked No. 3 at 182 pounds by InterMat. How predictable was Hell in a Cell 2018?